There is no more appeal from the state Appeal Board to a higher tribunal either at the state level or federal level. I WAS in Johor Baru recently to conduct a seminar on land law. During the lunch break, a participant sought my views on planning law. He had asked whether it was possible to have a centralised planning appeal tribunal in the country. He said if the government could establish the new Strata Management Tribunal under Act 757 and a Home Buyers Claims Tribunal under Act 118, why can’t a Planning Appeal Tribunal be established under Act 172 (Town and Country Planning Act 1976)? I told him that under the Federal Constitution, “town and country planning, except in the federal territory”, is under the Concurrent List (List III, item 5). This unique constitutional position has made it possible for a town and planning department to be set up at the federal level, whilst an Appeal Board is set up at the state level under Act 172. The Strata Management Tribunal and the Home Buyers Claims Tribunal are set up by the Federal Government, while the Appeal Board is set up by the state authority. I also told him that under section 36 of Act 172, the members of an Appeal Board are appointed by the respective state authority, except that in the appointment of its chairman and deputy chairman, the concurrence of a federal minister (responsible for town and country planning) is required. According to Dr Lee Lik Meng, an expert on planning law, appeals to the Appeal Board mainly “relate to the refusal or grant of planning permissions”. There are no appeals against the state structure plan or local plans and there are also no appeals against enforcement actions. The applicant for a planning permission and any person who had objected to such an application have the right of appeal. Regrettably, the Appeal Board “does not go far enough as it offers no avenue for active participation by third parties to protect the environment, amenities and the public interest,” he added. With regard to the composition of the Appeal Board, section 36 states that the chairman and deputy chairman must be persons who have been judges or lawyers or members of the Judicial and Legal Service or “other suitable qualification and experience”. The state authority can appoint 12 other “fit persons” to be “additional members of the Appeal Board”. Lee feels that the membership of the board is unsatisfactory because it is not necessary for the members to have any experience or qualifications in planning matters. There is also no “formal training” given to members. 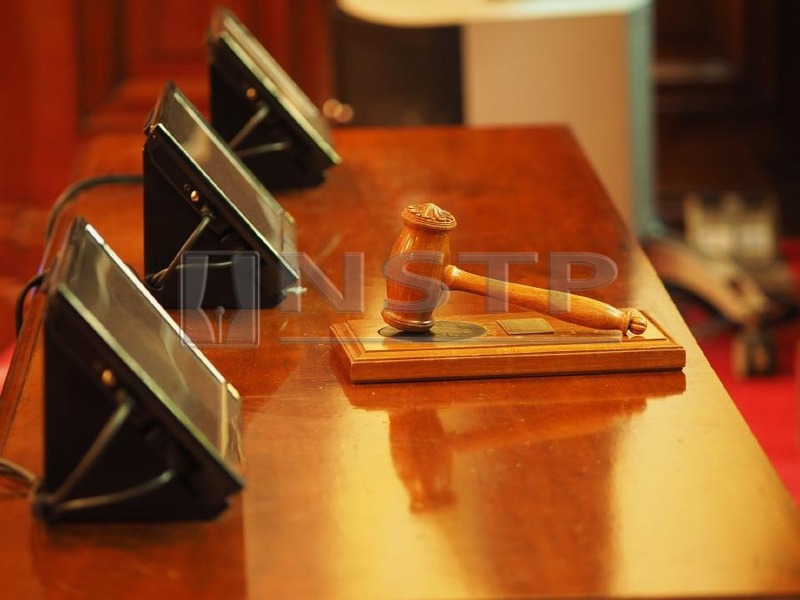 Consequently, board members learn the rudiments of planning law and practices during the hearing of the appeals. In other jurisdictions (such as Victoria, Australia), the law states that the members of a tribunal hearing a planning matter must comprise members who have “sound knowledge of, and experience in, planning or environmental practice” . Lee added that there had been cases where the Appeal Board had made its decision contrary to the provisions of the law. In at least two cases involving the proposed development of “hill land” in Penang (which had been excised from the Land Conservation Act with the approval of the state authority), and for which the local planning authority had declined to give planning permission, the Appeal Board had referred both applications back to the local planning authority for reconsideration based “purely on its merits”. The power to remit the applications back for the reconsideration of the local planning authority is actually absent in the law. After hearing appeals against the decision of the local planning authority, the Appeal Board is empowered under section 23(3) of Act 172 to “make an order” confirming the decision of the local planning authority or allowing the appeal. Lee considers that it is necessary for the current “planning appeal mechanism, structure and function” to be reviewed and strengthened. I agree. Steps must be taken to enhance capability in handling planning issues in a thoroughly professional manner. Decisions on land matters should be more focused on resource management, environmental protection and upholding public interest as against private benefit. According to Yeo Yang Poh, Penang Appeal Board chairman, the primary role of the Appeal Board is to uphold planning law, to see if planning decisions are consistent with planning law (for example, whether they pass the Wednesbury reasonableness test). It is not the role of the board to make planning policies of its own or set aside or modify a planning policy (made by planning authorities) unless it infringes some aspects of planning law.